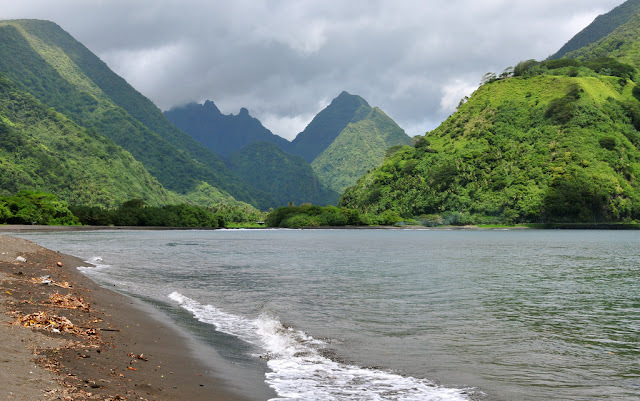 The main island of French Polynesia is Tahiti Island, located in the archipelago of Society Islands in the southern Pacific Ocean. 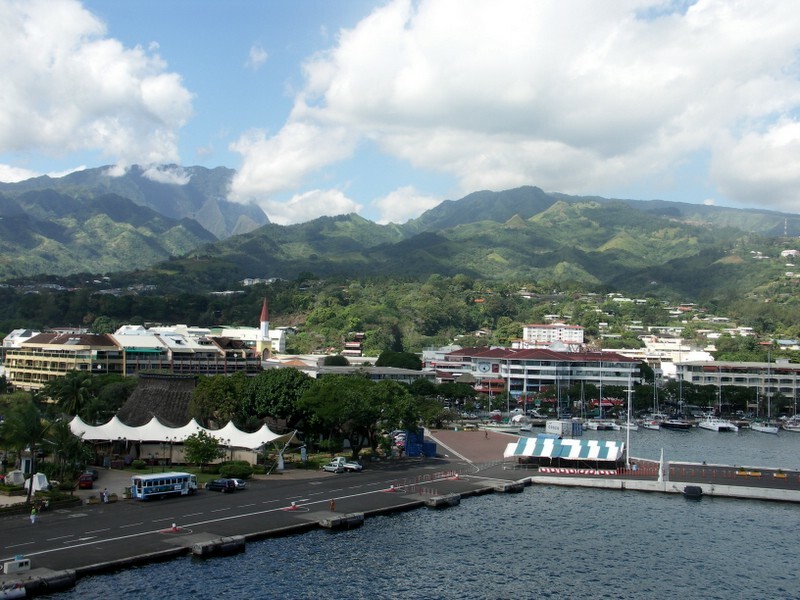 It is the economic, cultural and political centre of French Polynesia. Tahiti is the largest island throughout the country, towering over the ocean like a proud and royal Queen who has fantastic tropical scenery and mountain ranges,with beautiful beachs,some good for swimming and some several unusual black sand beaches which have excellent surfing.The main attraction of the island is the incredibly beautiful and often dramatic tropical scenery with its hiking trails through tropical forest with deep valleys to refreshing and remote waterfalls, home to fields of tropical flowers and most of the island's population. 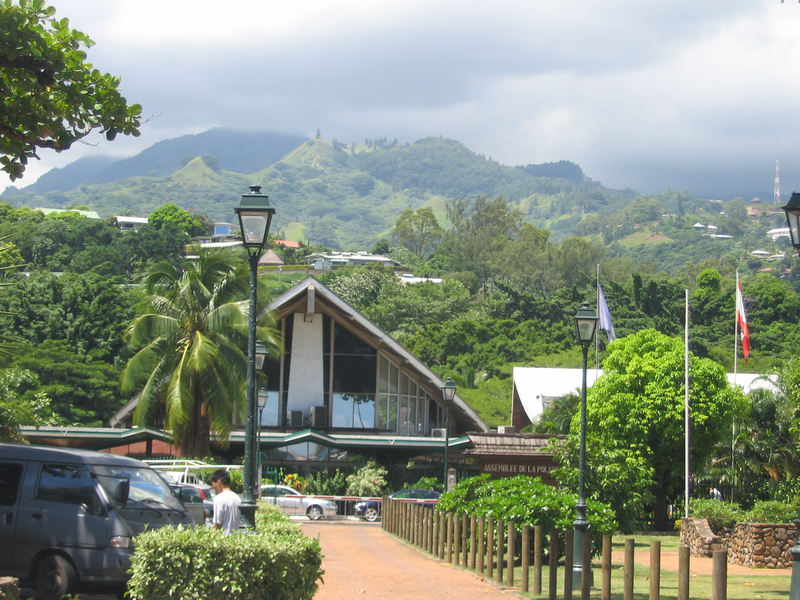 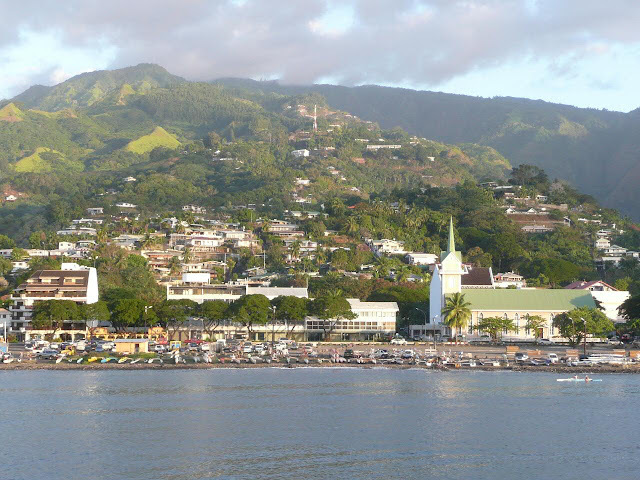 The capital, Papeete, is located on the northwest coast with the only international airport in the region, Faa'a International Airport, situated 5 km from the town centre. 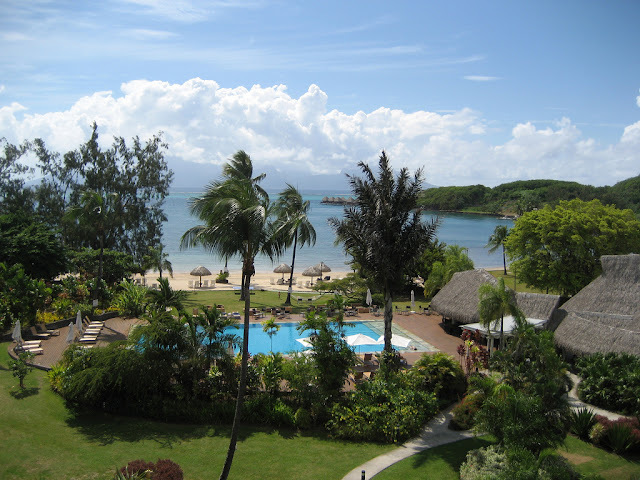 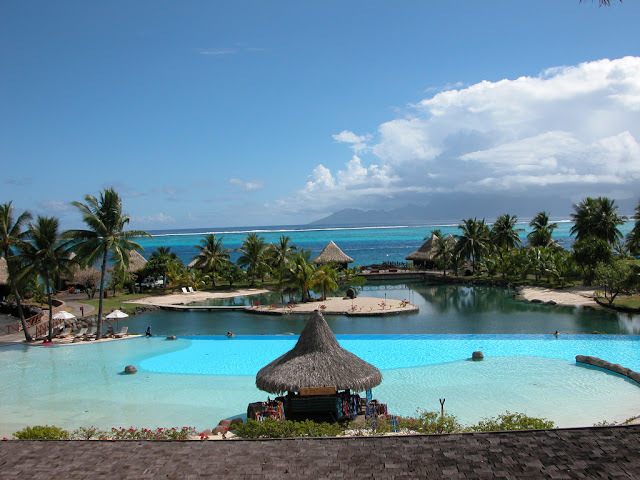 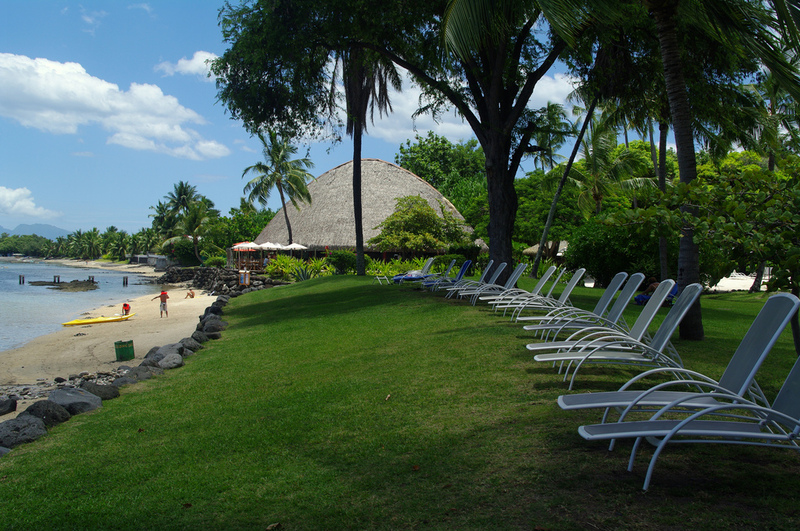 Tahiti Accommodation is amongst the most luxurious and beautiful romantic holiday destination in the world. 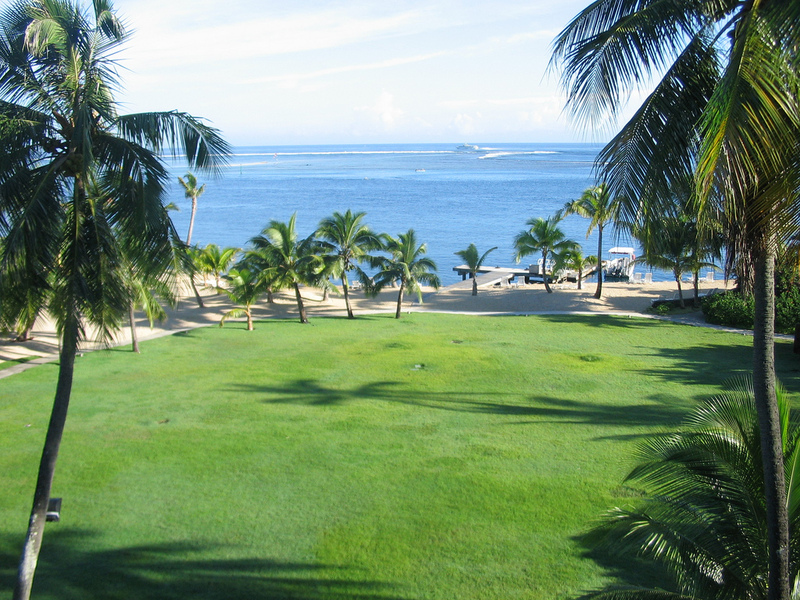 Here u can find a numerous hotels,luxury villas and budget accommodation. 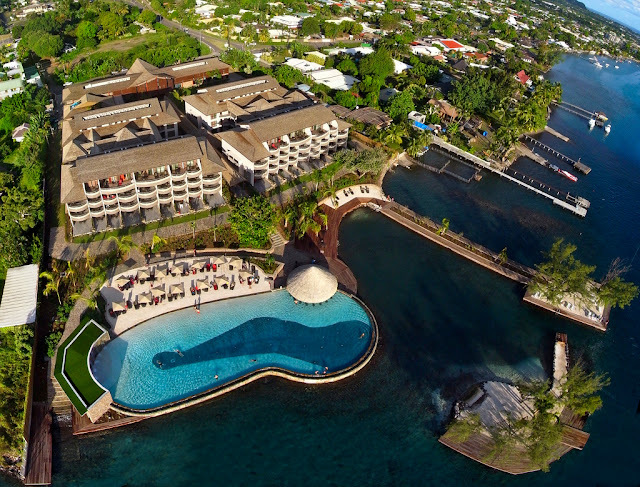 Most of the five star luxurious resorts have wonderful overwater bungalows which sit directly above turquoise lagoons with glass floors so you can watch tropical fish swim beneath you. However, it all comes with a expensive price: a typical ‘over the water’ bungalow costs from 300Euro per night, but if looking for something less expensive I recommend standard hotels which have a price of only 105Euro per night. 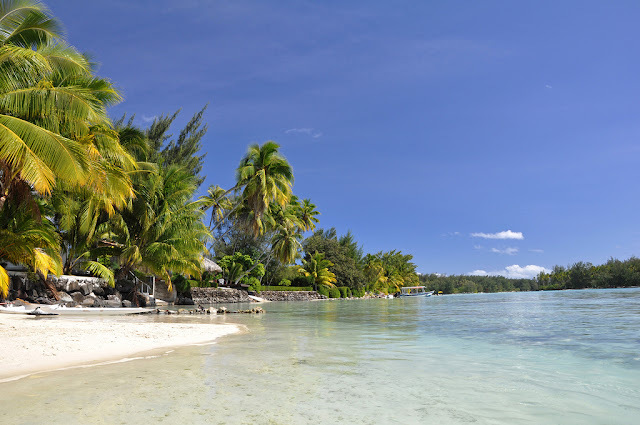 Most hotels are obliged to sell only at the full rate and don't offer Internet or direct booking specials, so another alternative would be many luxury Pensions or Fare around the group who offer much better value for money.Such a luxury Pension room with en’suite bathroom will cost from 70Euro per night. If you ask me all these prices make the Tahiti island to be one of the most expensive destination in the South Pacific and amongst the most expensive in the world.